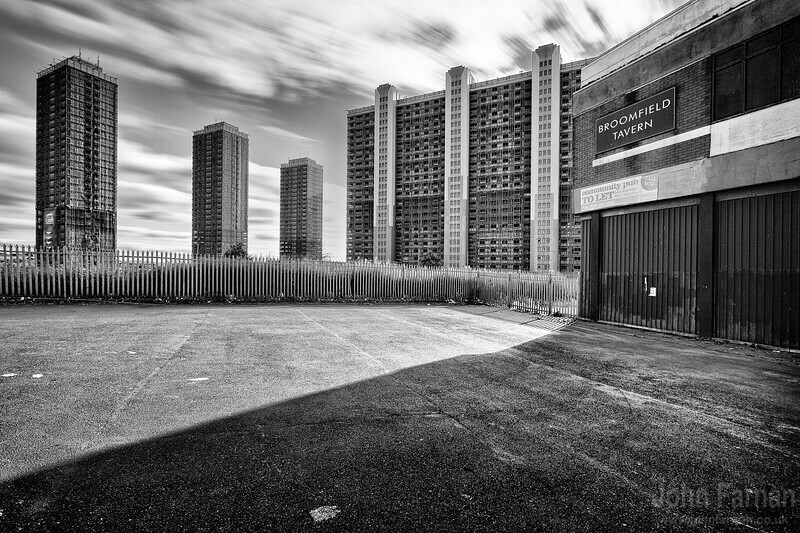 I have been photographing Glasgow for a long time now. 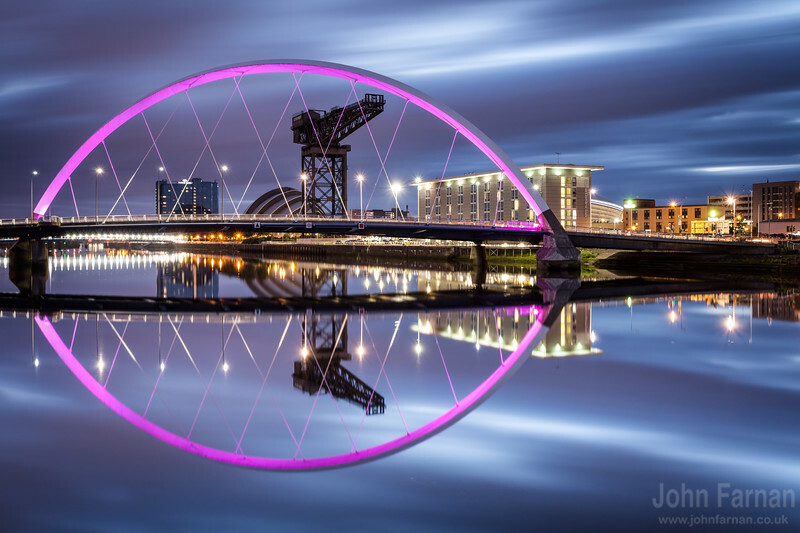 in that time making beautiful photos of Glasgow I have taken some that stand out for me, either because they have been favourites of mine or are regular choices made by customers. 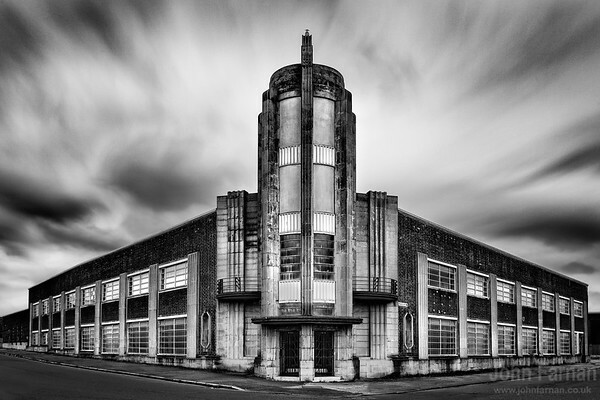 Photos of the most stunning parts of Glasgow. 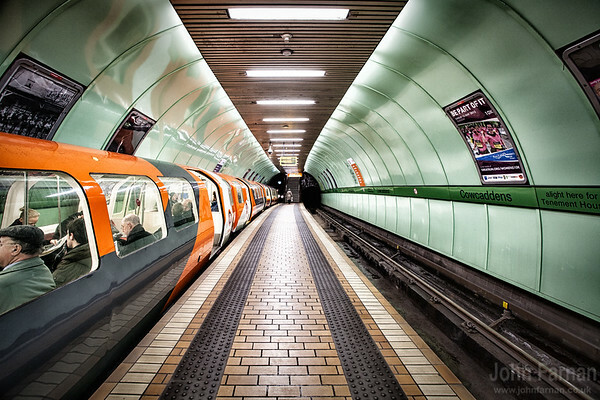 I felt it was time I collated these photos of Glasgow on one page. 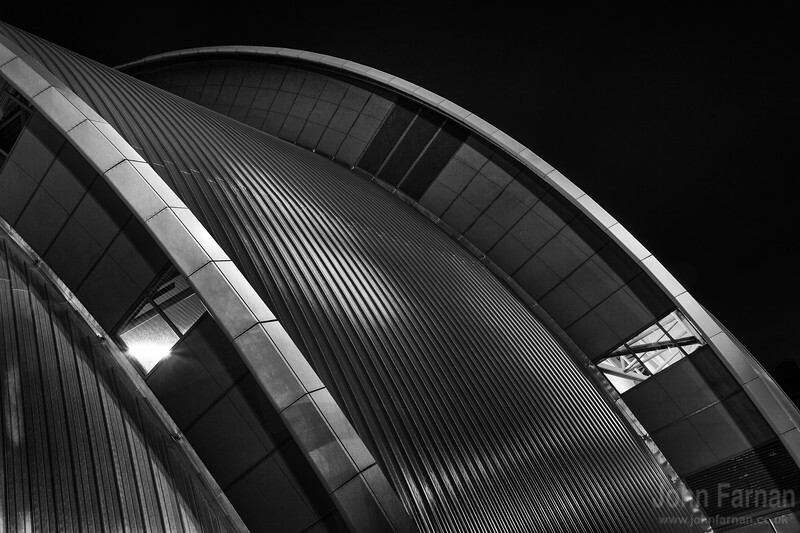 Another from my Glasgow collection. 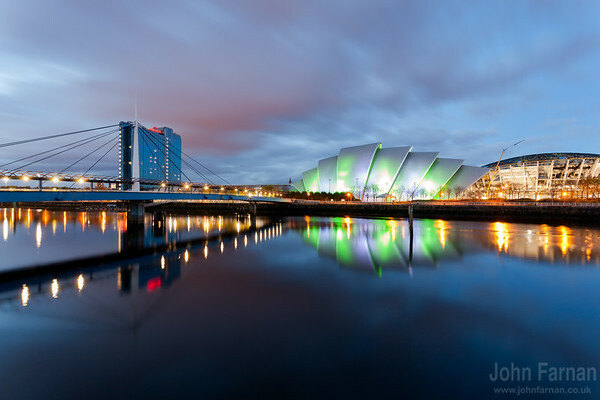 On a still night the River Clyde becomes like a sheet of glass you could try and walk across. Glasgow a real city of the night. 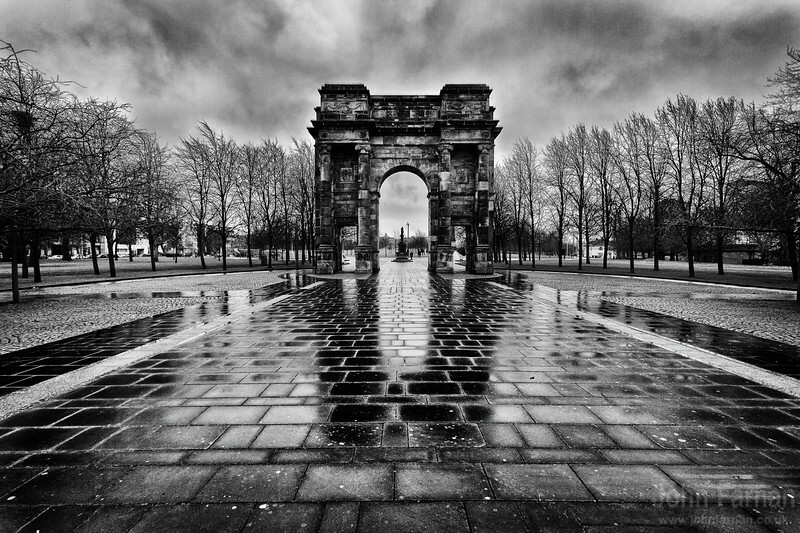 At the entrance to Glasgow Green. Shot on a rather typical Glasgow day Images taken on the streets of Glasgow and surrounding areas. 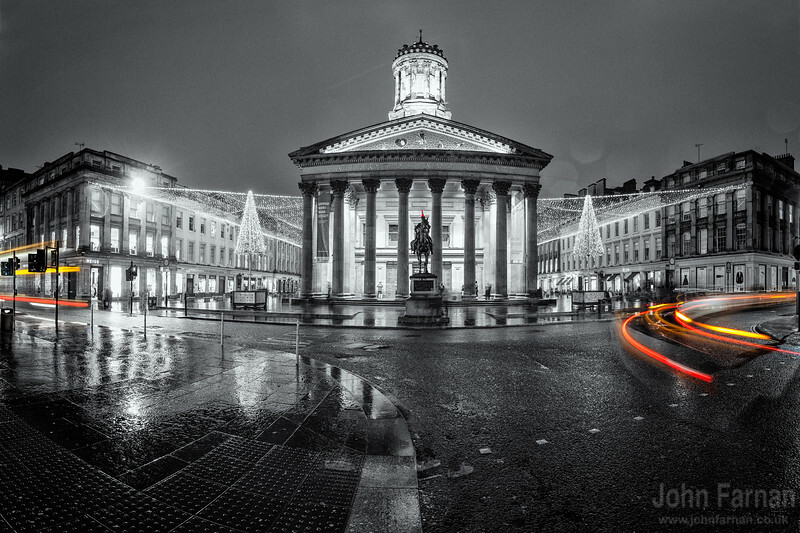 It never a dull day when part of the Glasgow street photographer fraternity. Rather famous rather cool. 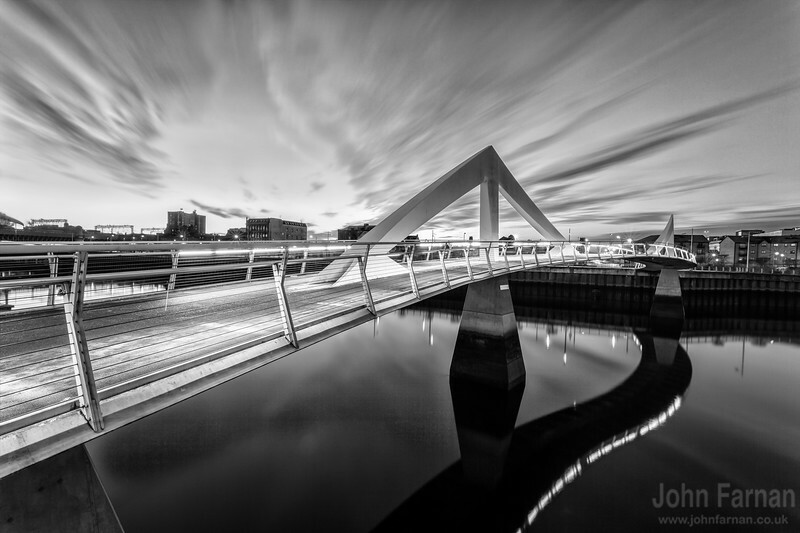 Everyone in Glasgow knows this bridge, many a first date has started out at either end of this bridge. Also known by its Sunday name, the Tradeston Bridge. 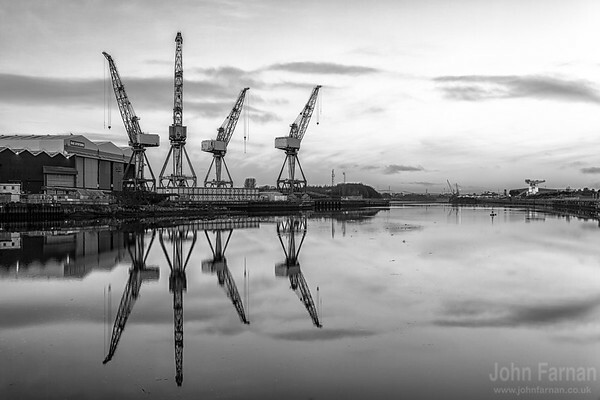 Another from my Glasgow waterfront series of images. 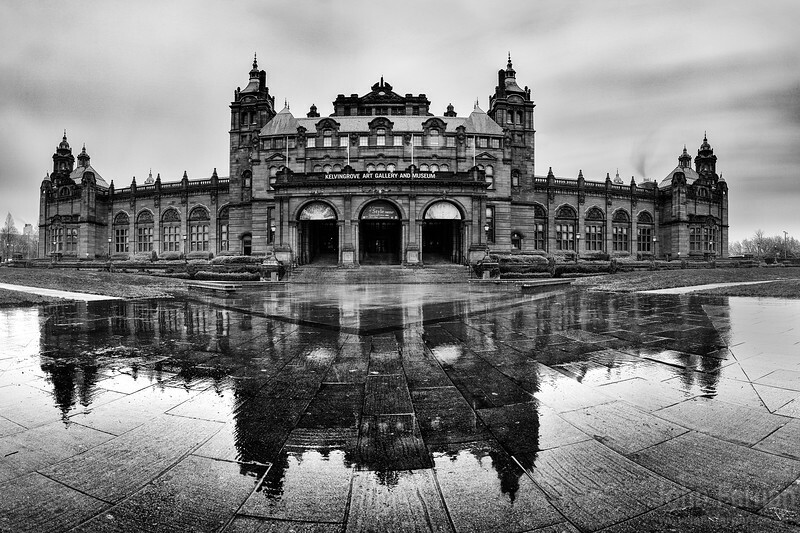 My selection of a few favourite Glasgow photos. A collection of colour, black & white in various sizes and shapes. 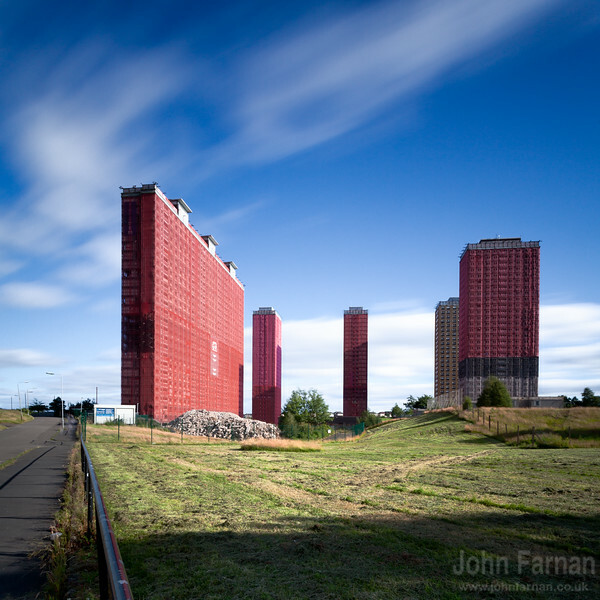 Getting ready for demolition the Red Roads Flats stood for many decades in Glasgow. Hated and loved in equal measure. Many folk grew up in the communites they provided.